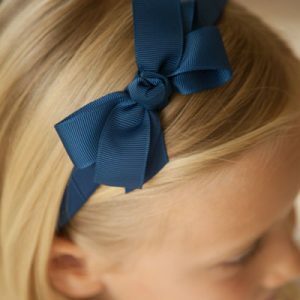 Finish of your school uniform with a pack of school hair bows. 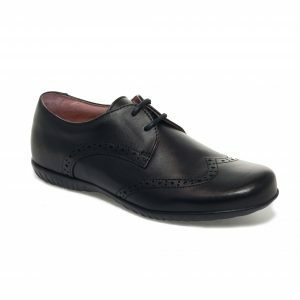 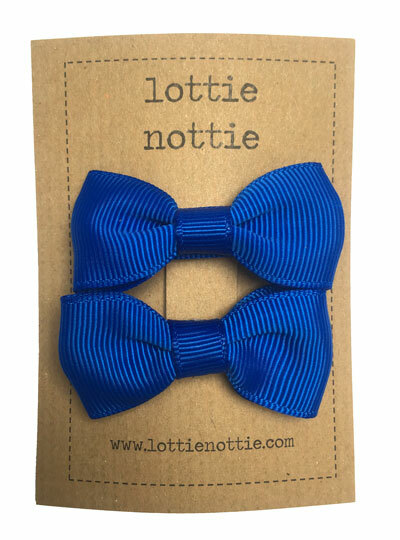 Choose from a variety of school colours. 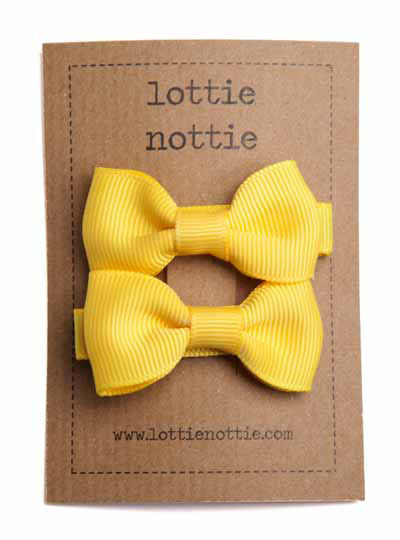 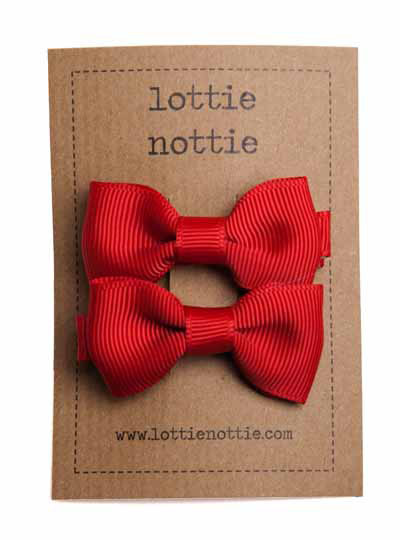 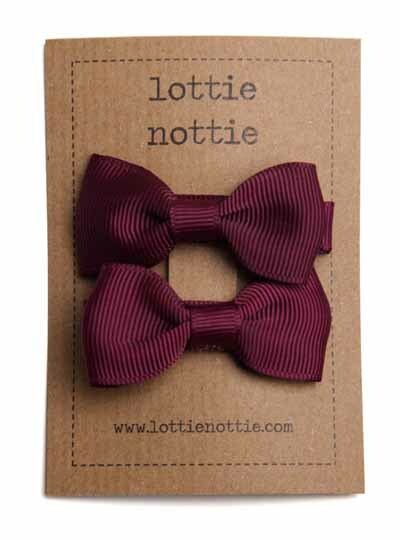 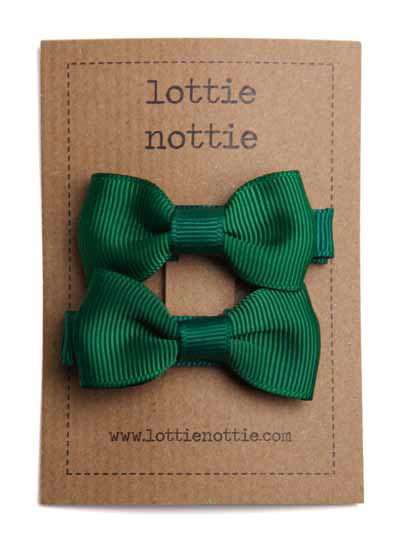 Shop our Lottie Nottie ollection of school hair accessories to complete your school uniform. 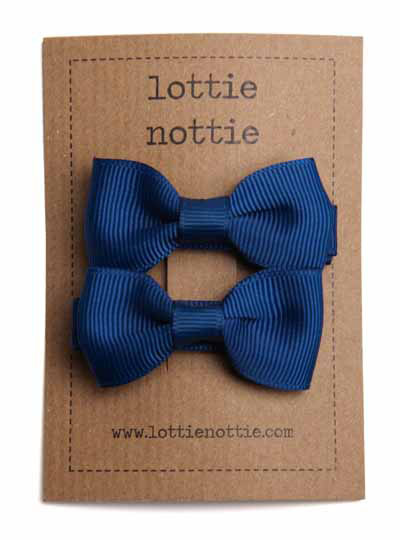 We offer a variety of school colours to match and they are hand tied bows made from the highest quality ribbon.